Up till now, Apple’s Airplay streaming protocol and HomeKit IoT control platform have been largely ignored by the TV industry. That all changes in 2019 as a tsunami of companies—including LG, Samsung, Sony, TCL, and Vizio announced at CES. That all changed at CES when many of the biggest manufacturers—including LG, Sony, Samsung, and Vizio—announced plans to support both technologies. You can find a complete list on Apple’s website. So far, however, Vizio stands alone in pledging such support for at least some of its existing sets, dating back to its 2017 2016 models, when Vizio's SmartCast platform was first introduced. This might have something to do with Apple’s upcoming streaming TV service. Apple is spending big to develop original shows and scripted series to its Apple TV (you can read more about that on Macworld), but it’s good news for Mac, iPhone, and iPad users. Why so little backward compatibility? AirPlay is a relatively simple media-streaming protocol, and there’s no apparent technical reason why manufacturers can’t push out firmware updates for older smart TVs to add support for it (by our definition, any smart TV would have the required network connectivity, be it wired, wireless, or wirless with a USB adapter). While such firmware updates would benefit consumers, TV manufacturers might be more interested in selling you another TV. But if there’s enough of an outcry, they might change course. Vizio is proof that it can be done. 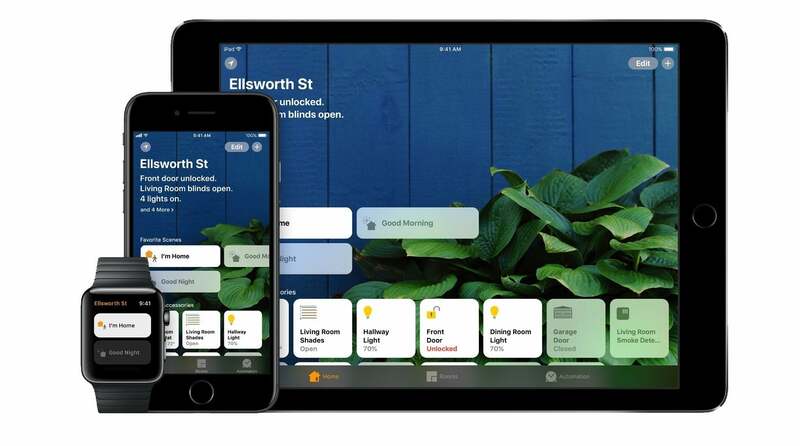 Apple Homekit control running on several Apple devices. If you have an Apple product, of course, you can already mirror your screen via various cables and adapters. HDMI being the primary input for TVs, it will likely be Lightning/USB Type-C/Thunderbolt to HDMI, but it must support audio, or you'll be stuck listening to your computer’s speakers (or speakers plugged into it). If you have a Mac with HDMI output, you’re all set. HomeKit could be more difficult to implement in existing hardware. Apple previously required vendors to add one of its own chips to their products to support the smart home protocol, but the company eventually relented when it saw very little uptake because of the cost that part added. 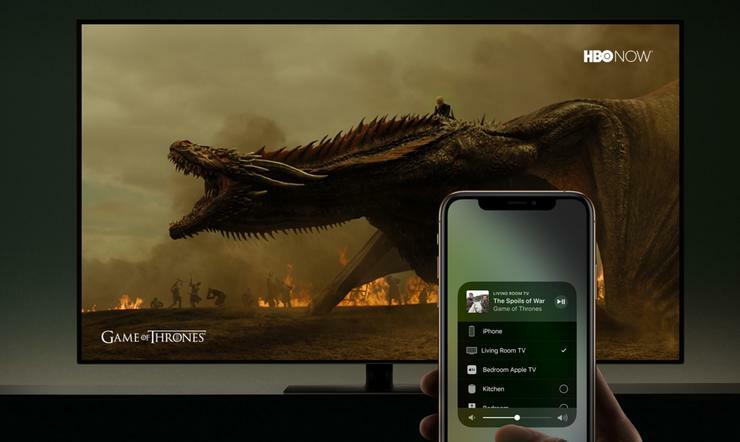 Although HomeKit can now be implemented in software, it will place a load on the TV’s processing capabilities that manufacturers hadn't anticipated when they designed the sets. This article was updated after publication to correct the model year that Vizio SmartCast TVs will be updated with Apple's HomeKit and AirPlay 2 technology.